Home > Uncategorized > Save 20% Off H&M Kids Clothing Purchase Of $60 Or More + Free Shipping! 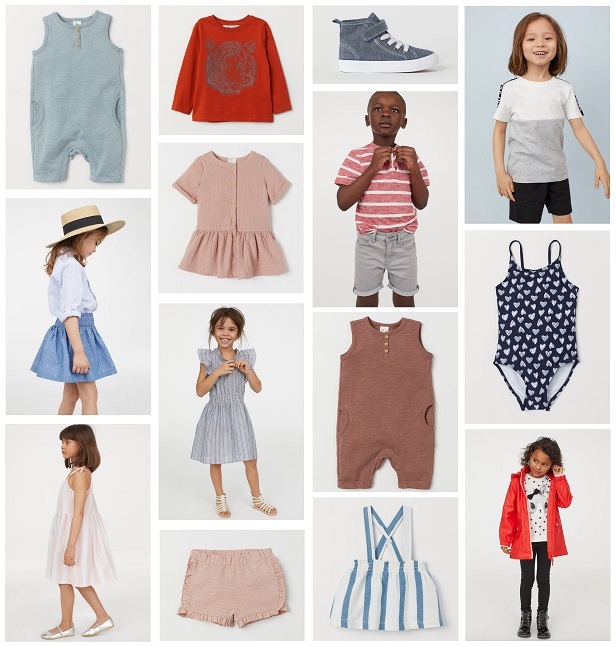 April 14, 2019 Comments Off on Save 20% Off H&M Kids Clothing Purchase Of $60 Or More + Free Shipping! H&M is offering 20% off + free shipping on $60 purchases of kids clothing with coupon code: 3367 added at checkout!